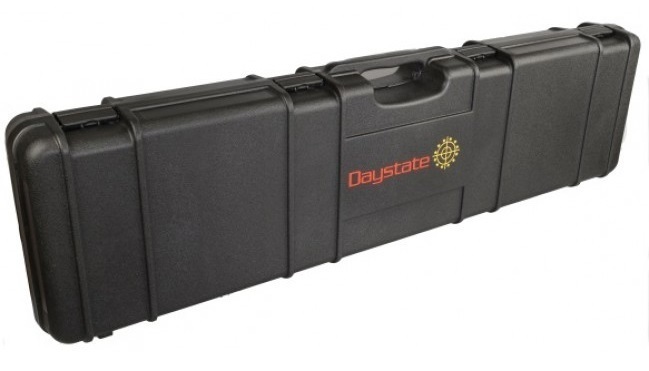 Wighill Park Guns | Products | Daystate Hardcase. The designated Daystate hard case. The ideal case to protect your rifle and scope combination. 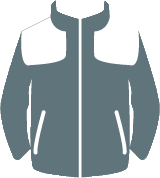 Ideal for the Daystate range of rifle plus many moor.